Give your desk some personality with these new dispensers from Scotch and Post-It! 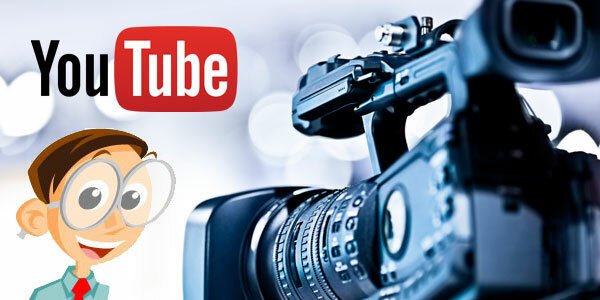 Are you a huge football fan? 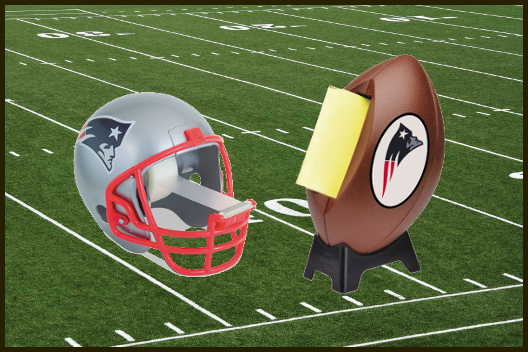 Show off your team spirit with helmet and football-inspired dispensers for your Scotch Tape and Post-Its! Proudly support your favorite team by putting one of these dispensers where everyone can see it. 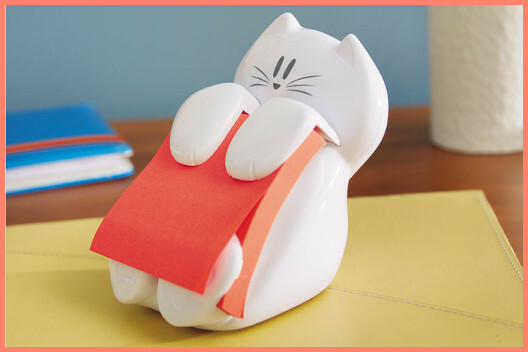 Or maybe you’re a cat person, in which case you’ll love these cute and cuddly Post-It dispensers! Look for item numbers such as MMMFB330-NE, MMMC32HELMET-NE, MMMCAT330, and MMMC39KITTYW, and be sure to ask your JMA rep for details!